Happy Thanksgiving. 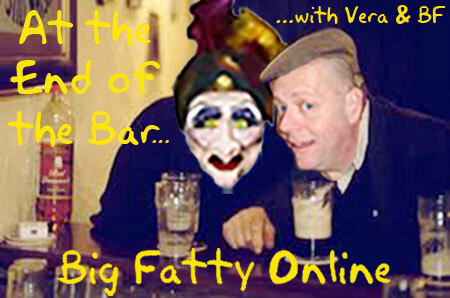 Join the Fat One and Vera at the end of the bar as they chat about gravy and much more. Happy Cranberry Relish Day. Posted by Big Fatty in Podcasts on November 22nd, 2018 ‌ Both comments and pings are currently closed.